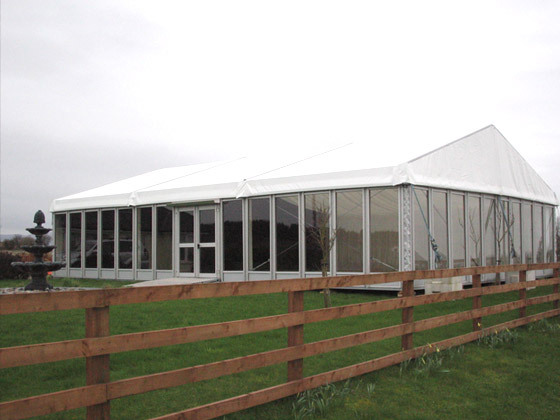 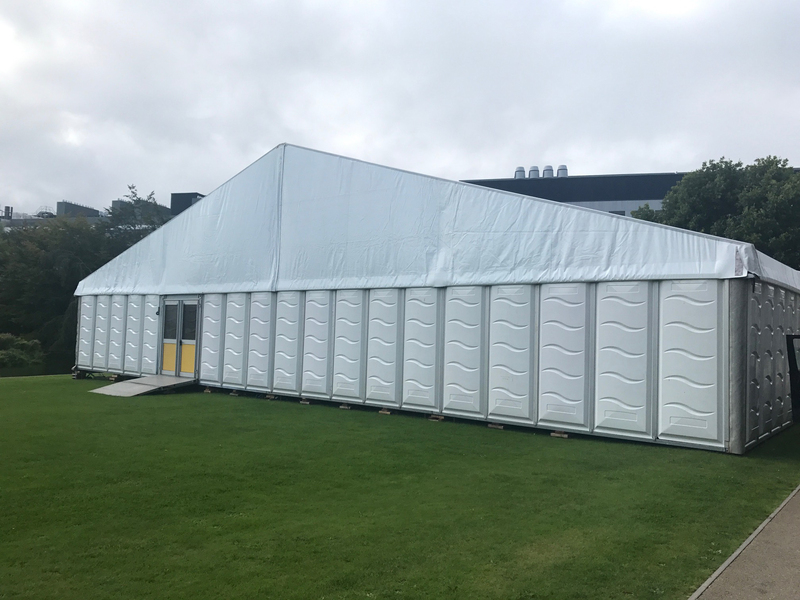 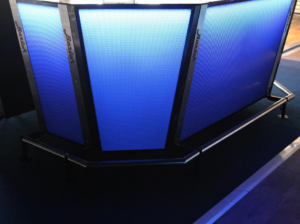 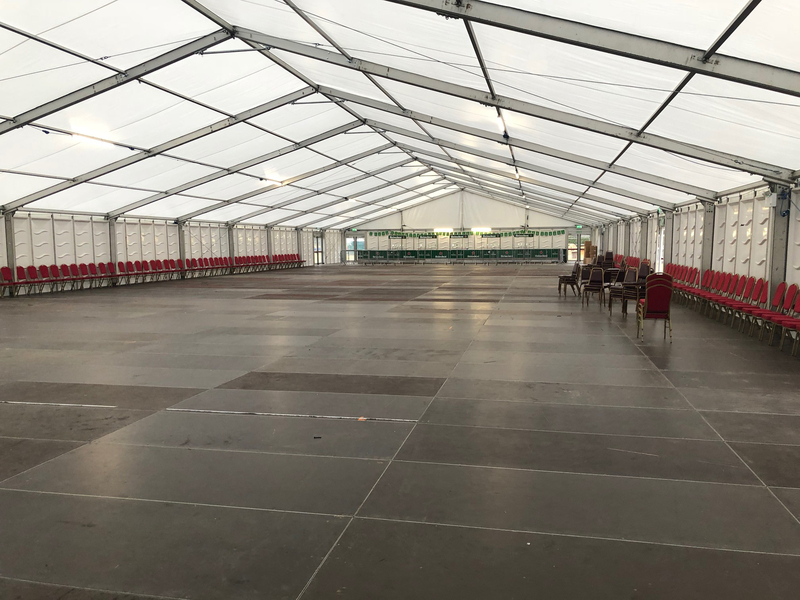 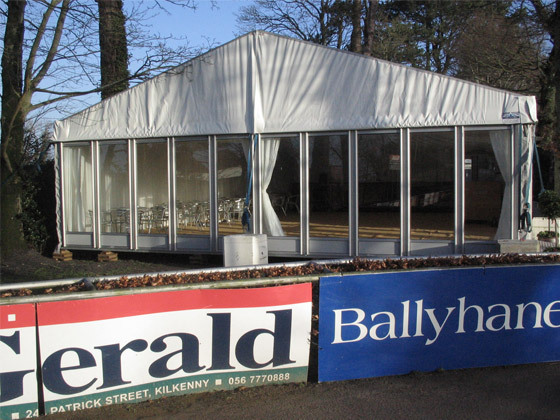 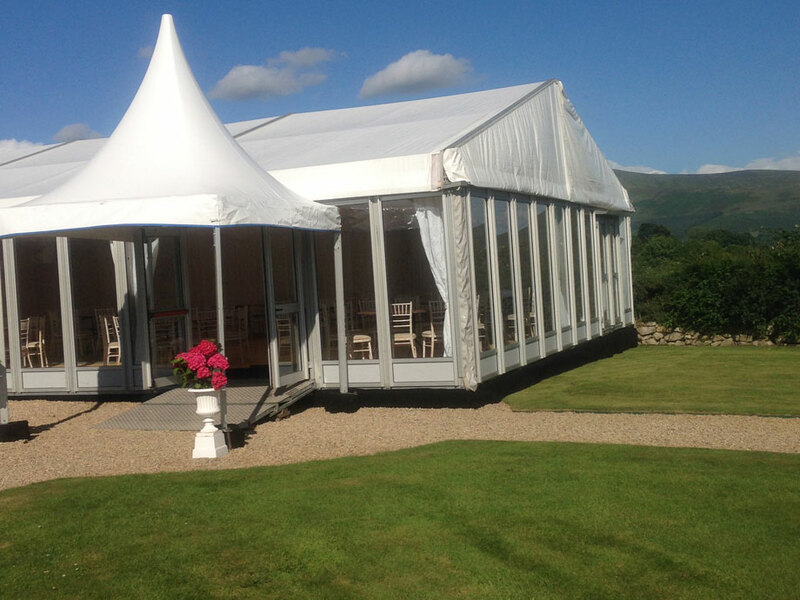 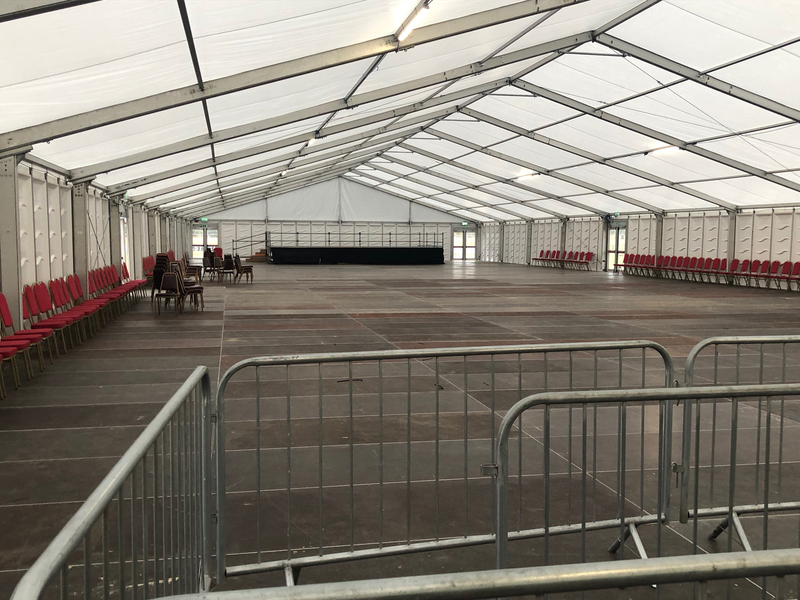 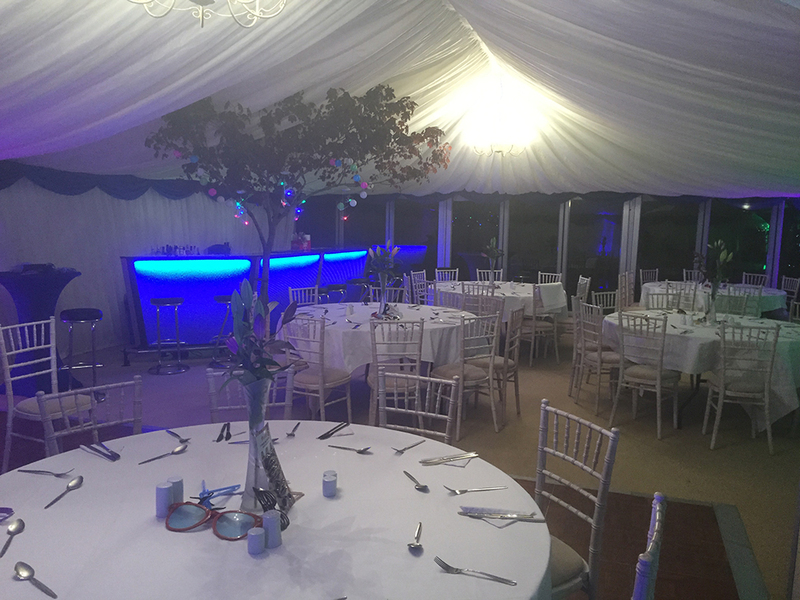 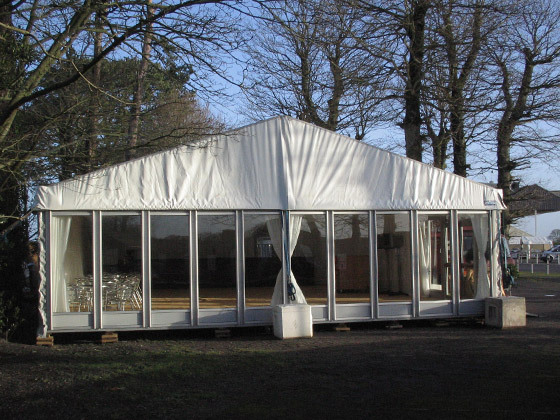 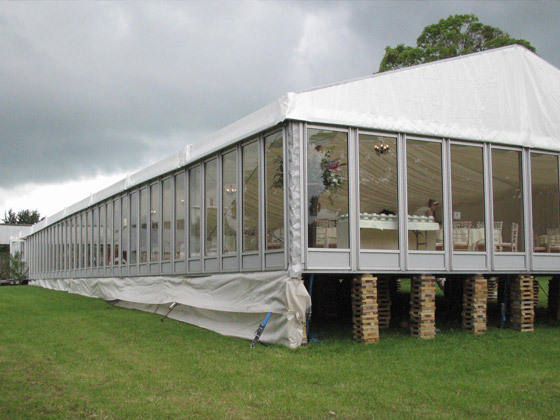 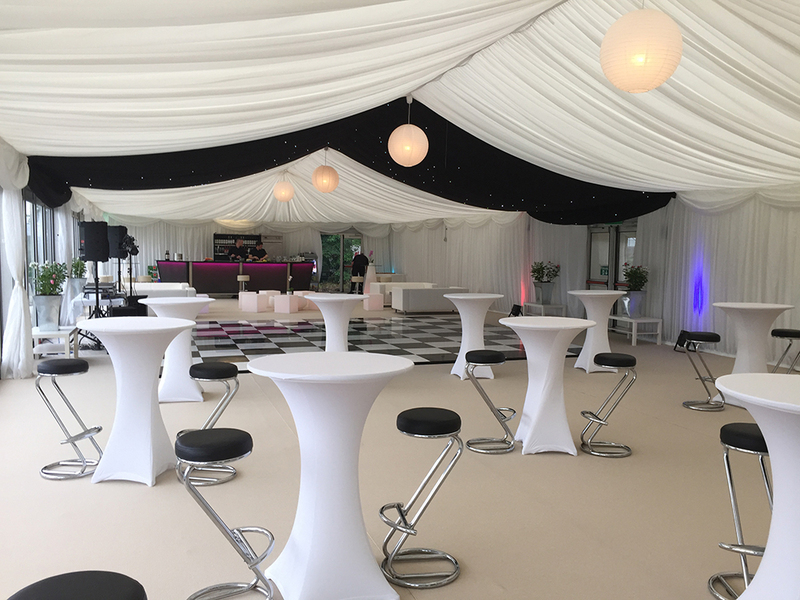 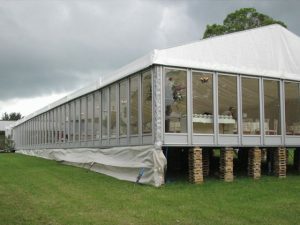 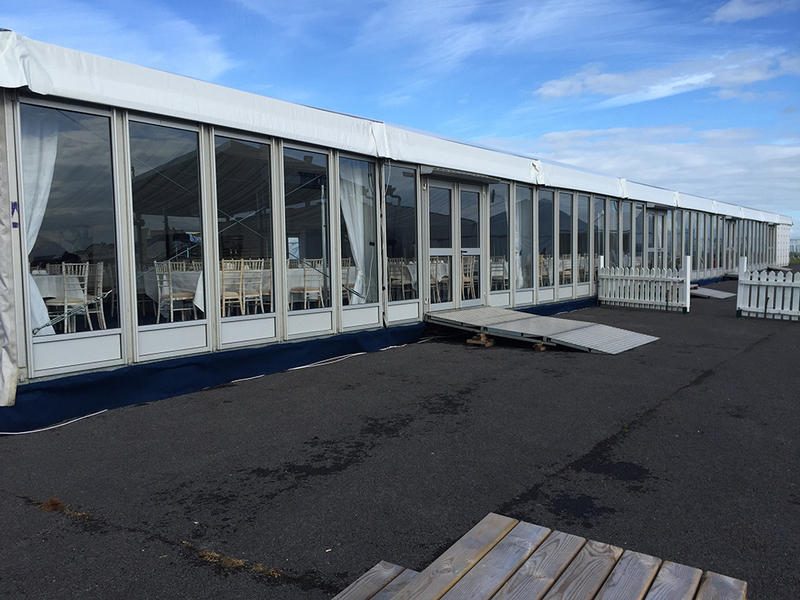 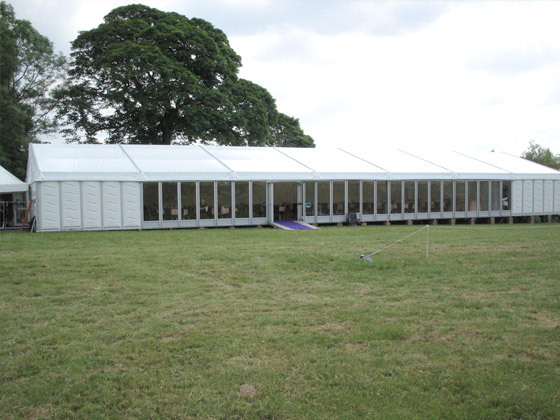 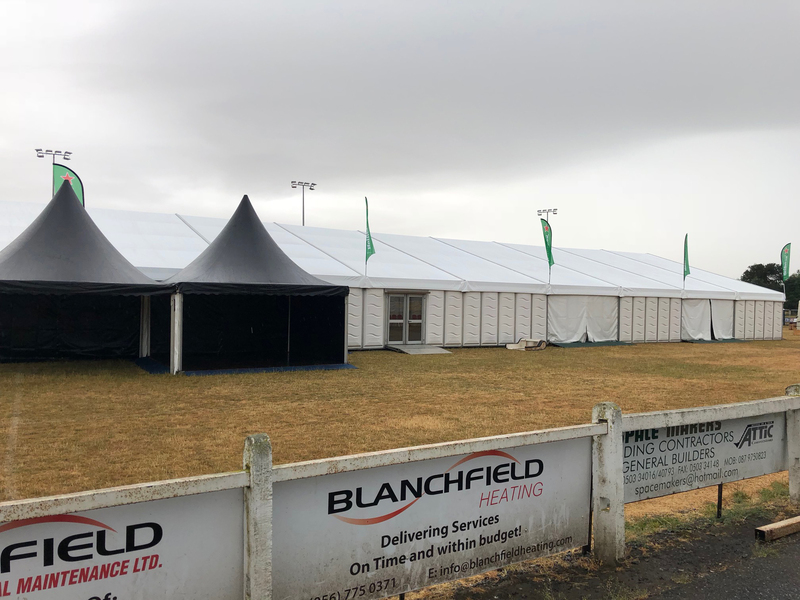 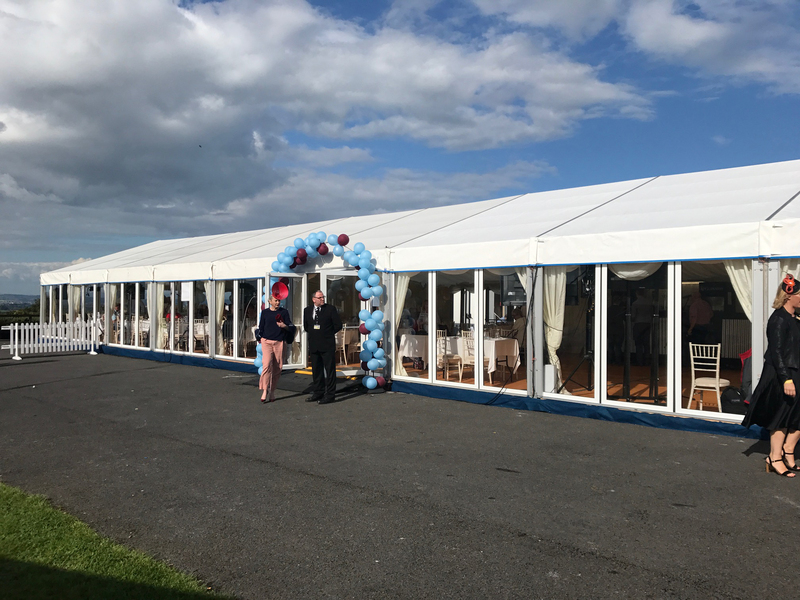 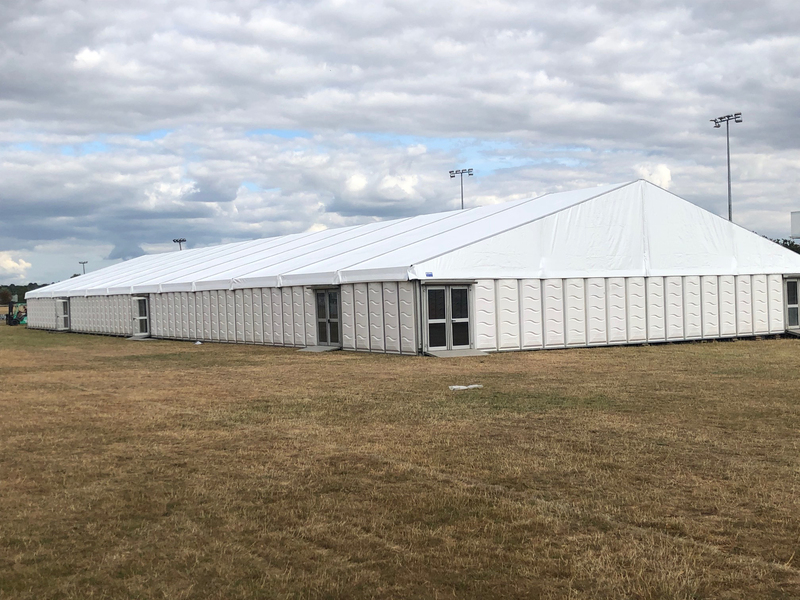 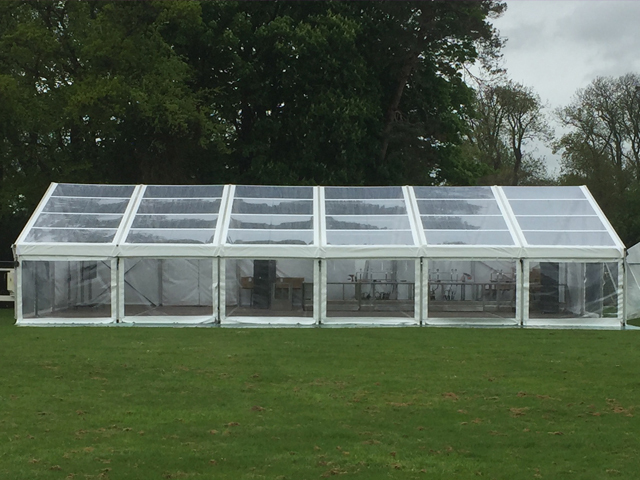 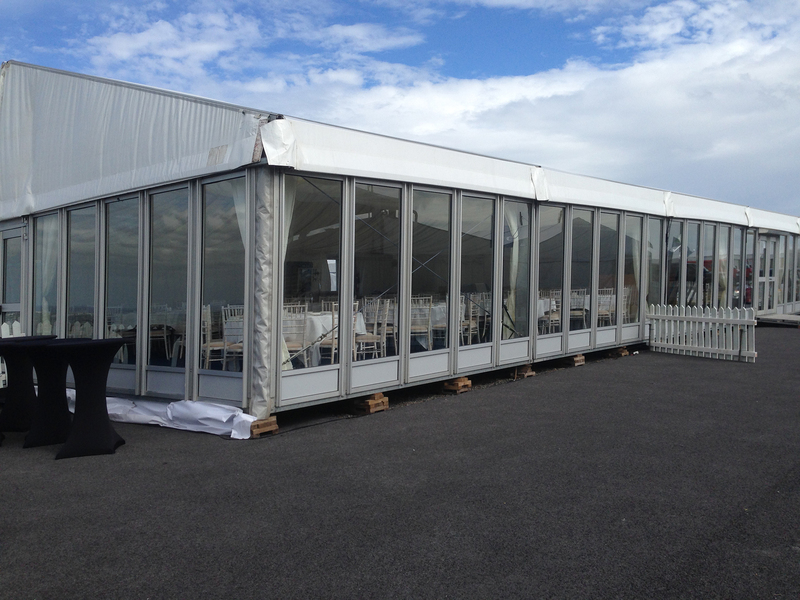 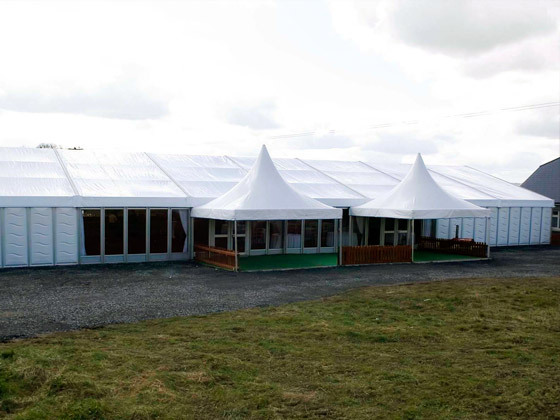 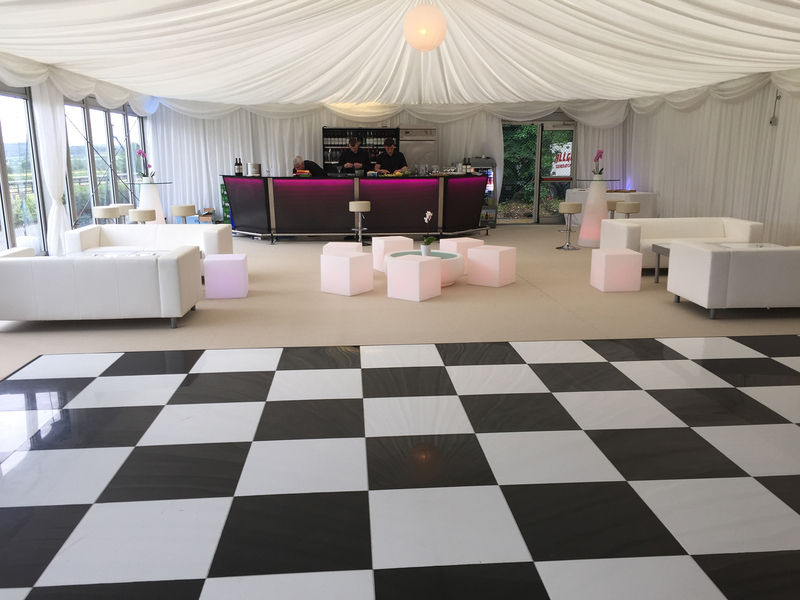 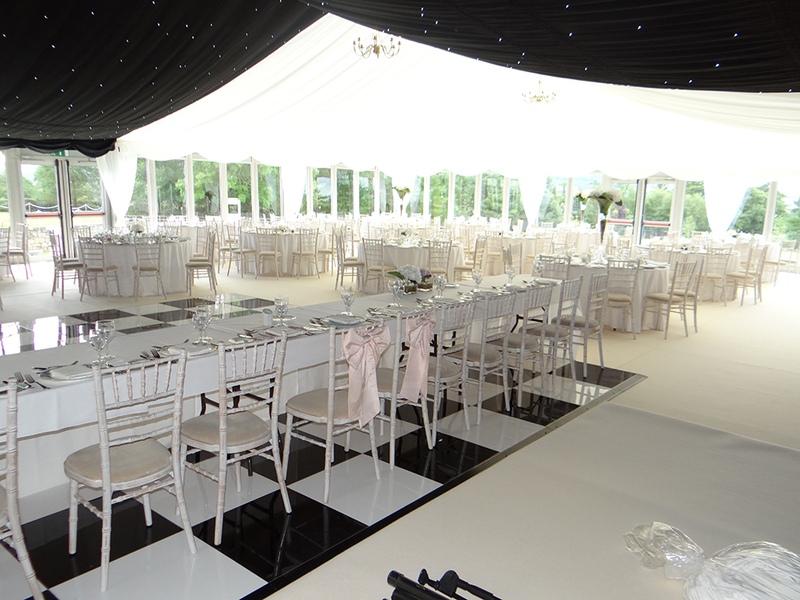 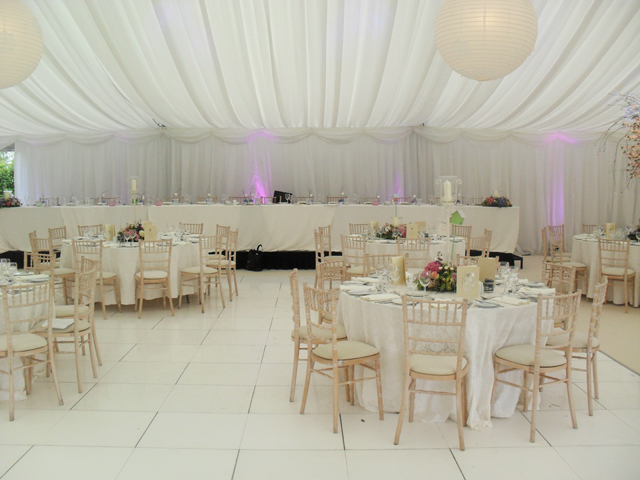 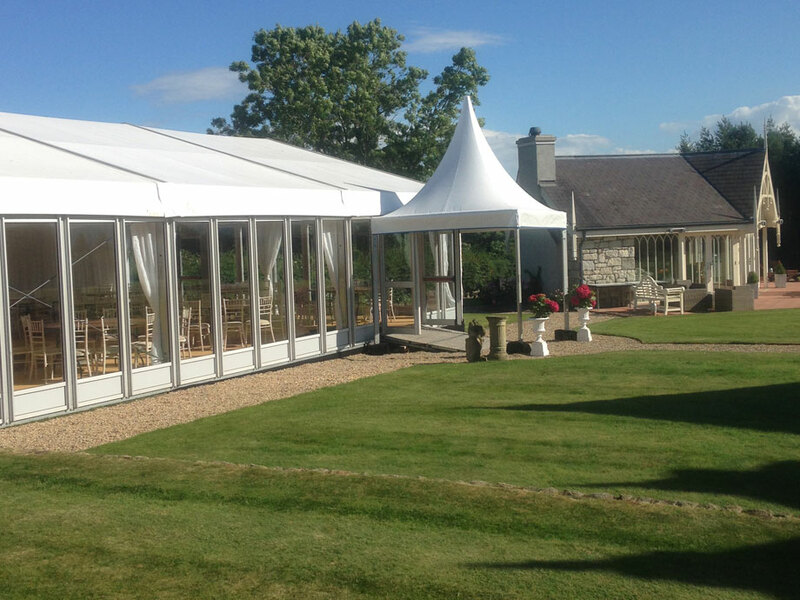 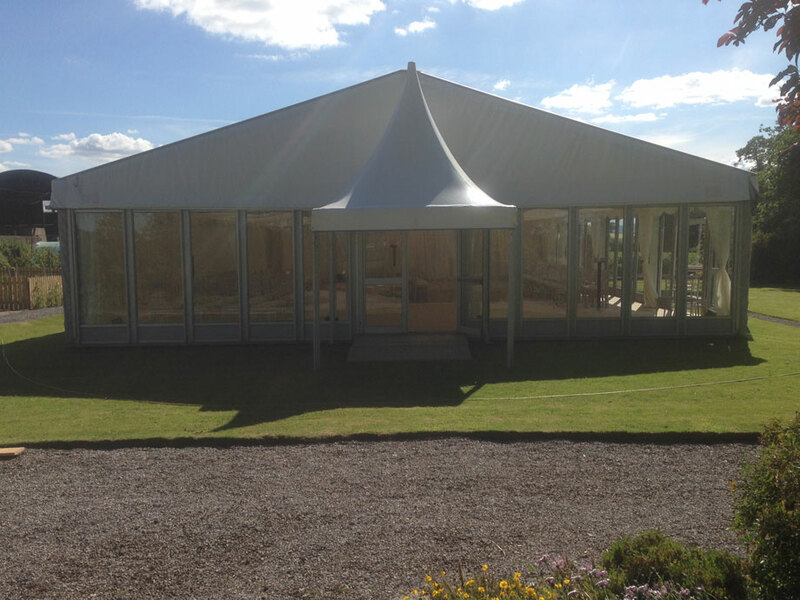 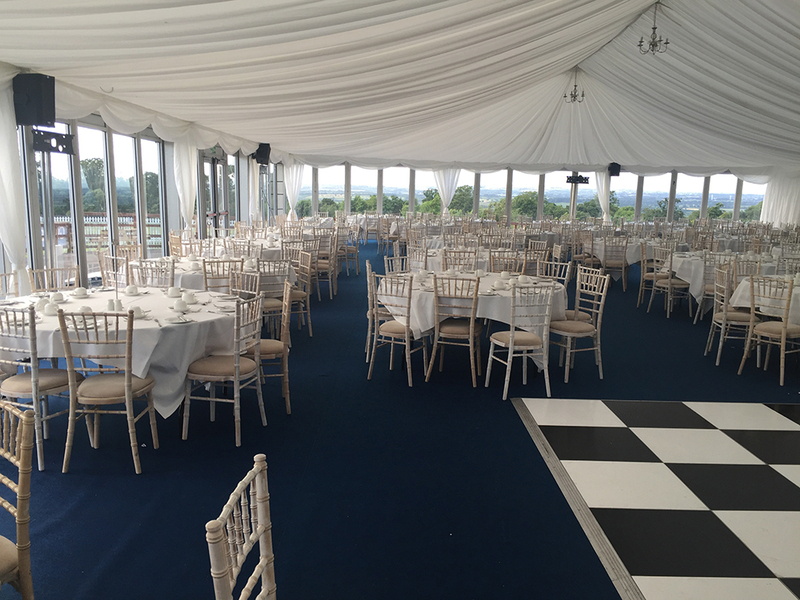 At Byrne marquees all our solid sided marquees are built to the highest standards with clear span structures, hard panels, glass window panels, and steel cassette floors. 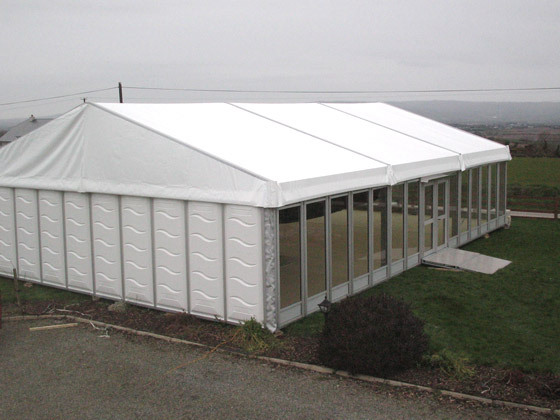 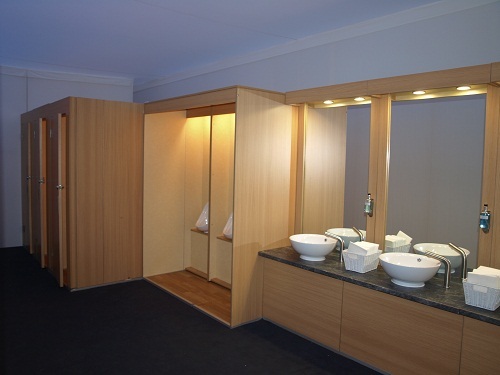 This style gives a superior quality finish now demanded by many of our customers, and vary in sizes from 10mtrs, 12mtrs 15mtrs and 20mtrs wide. 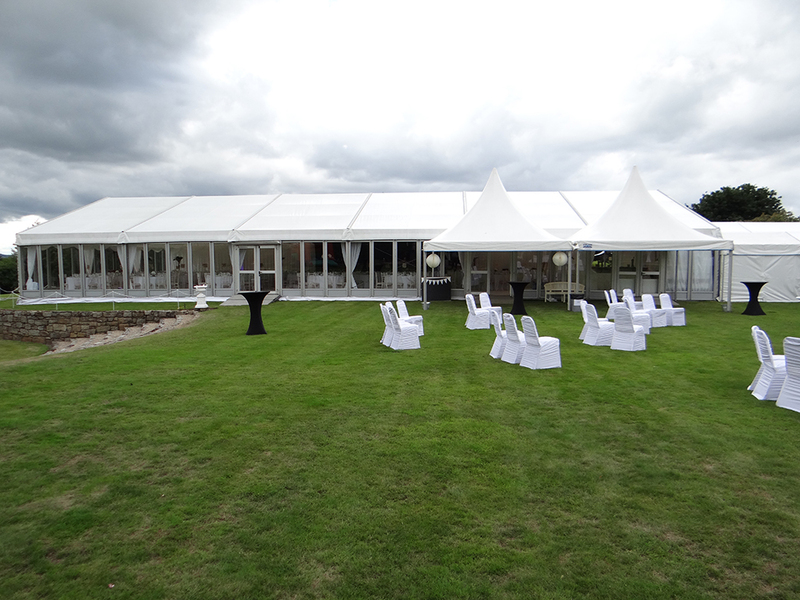 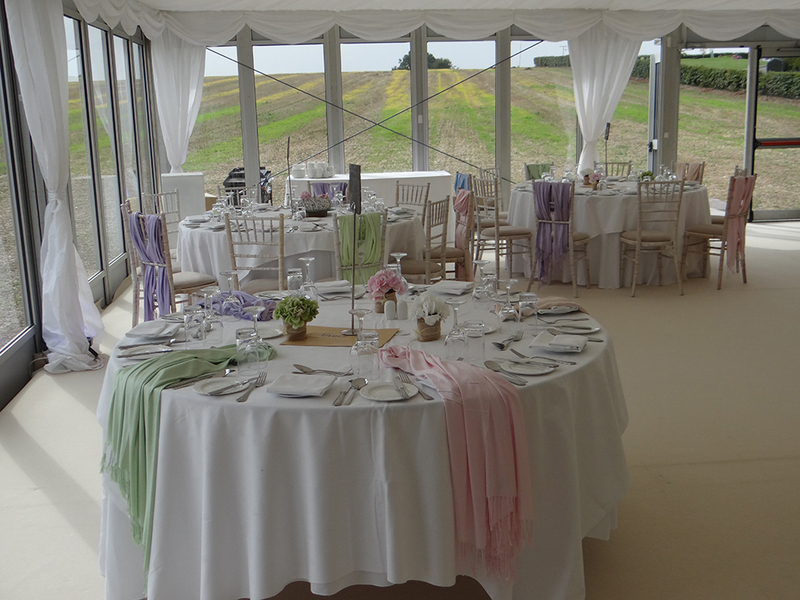 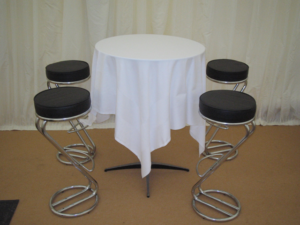 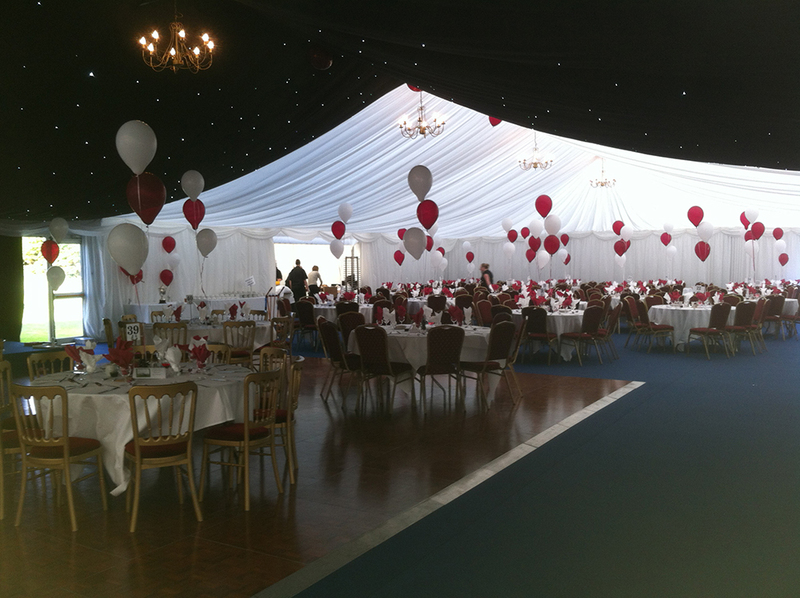 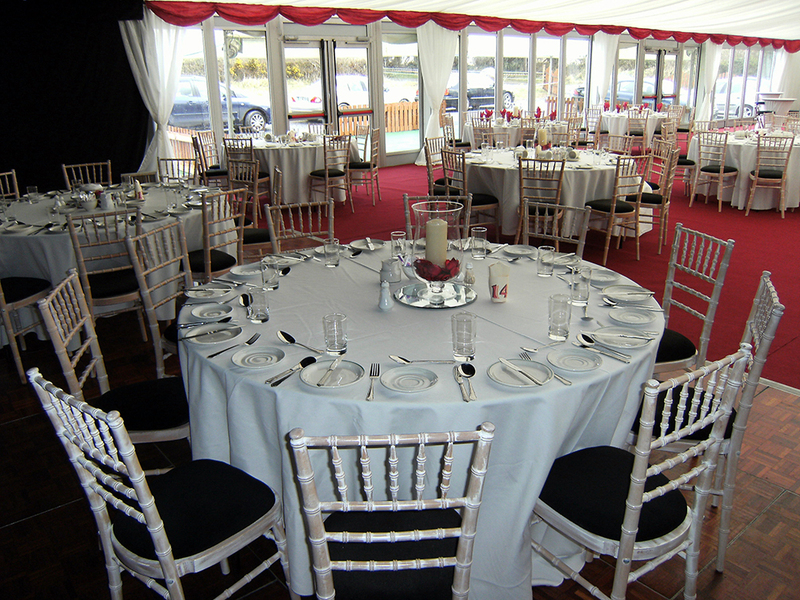 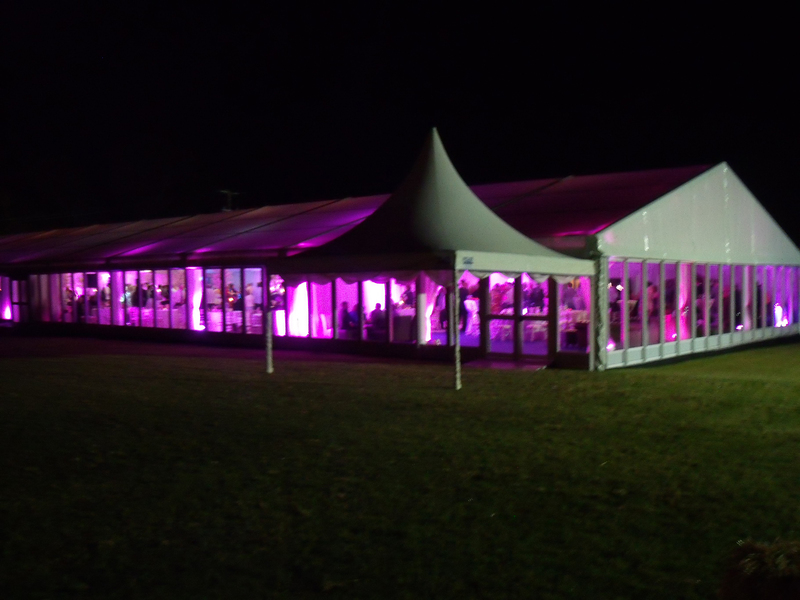 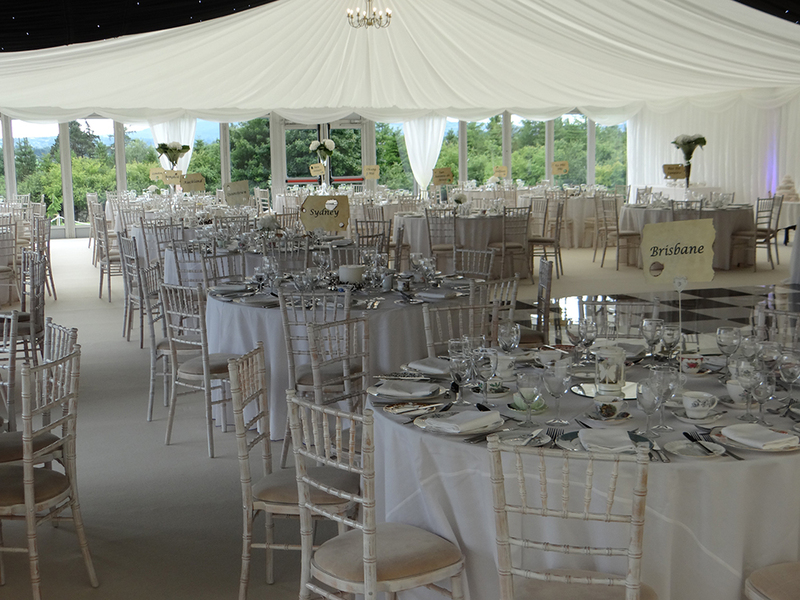 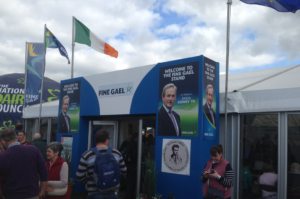 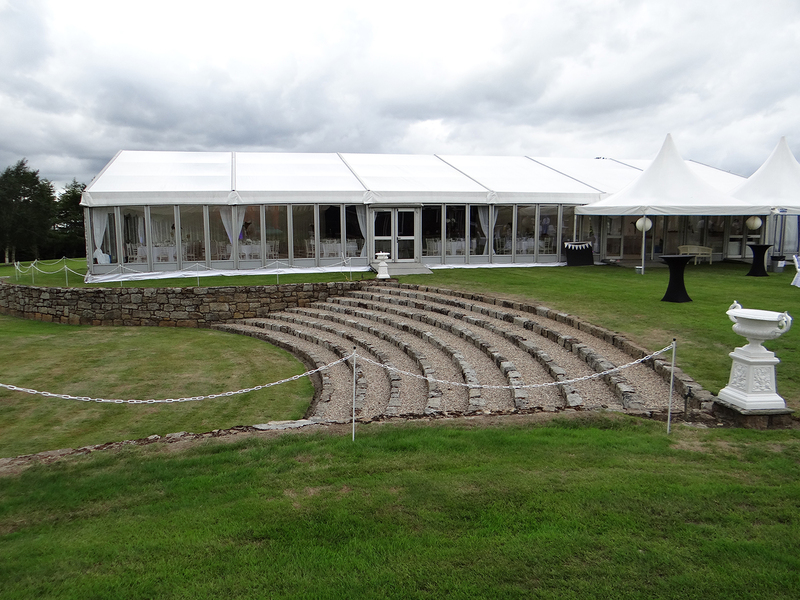 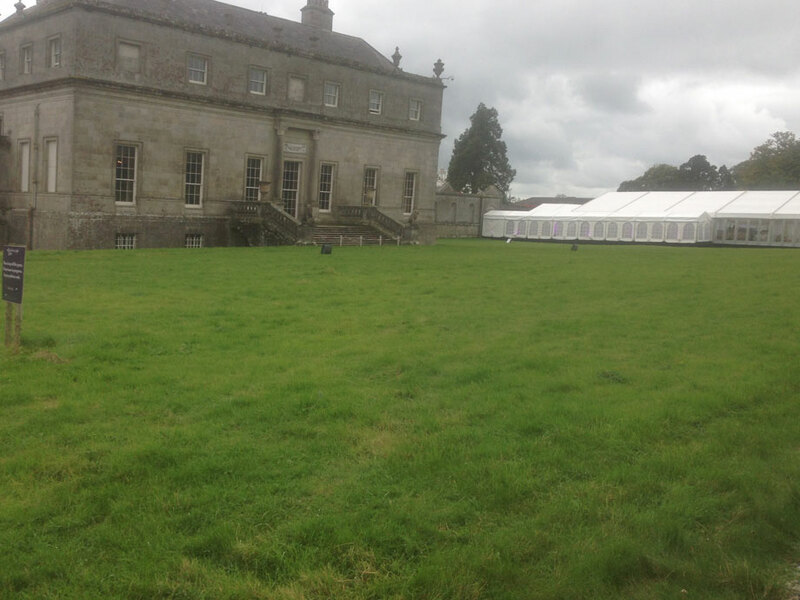 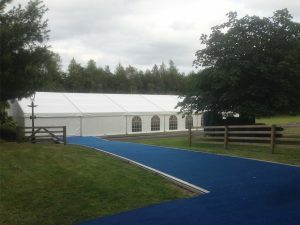 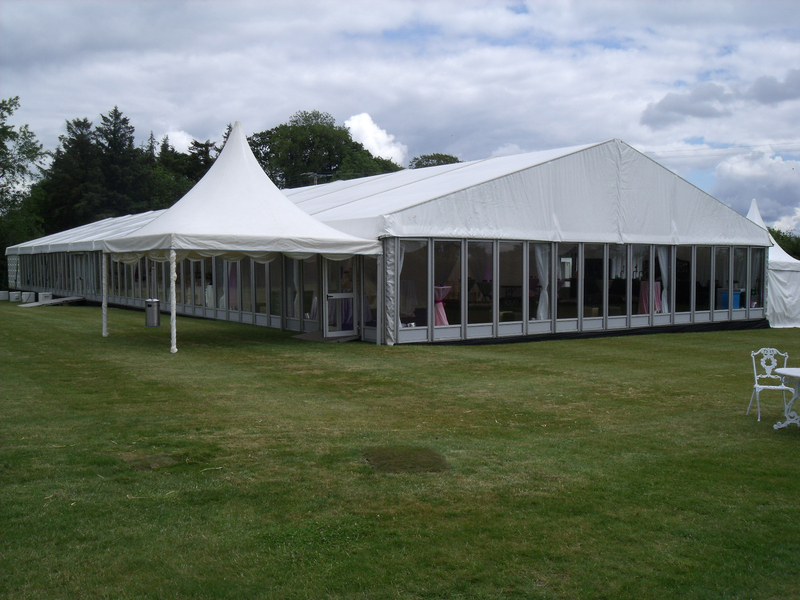 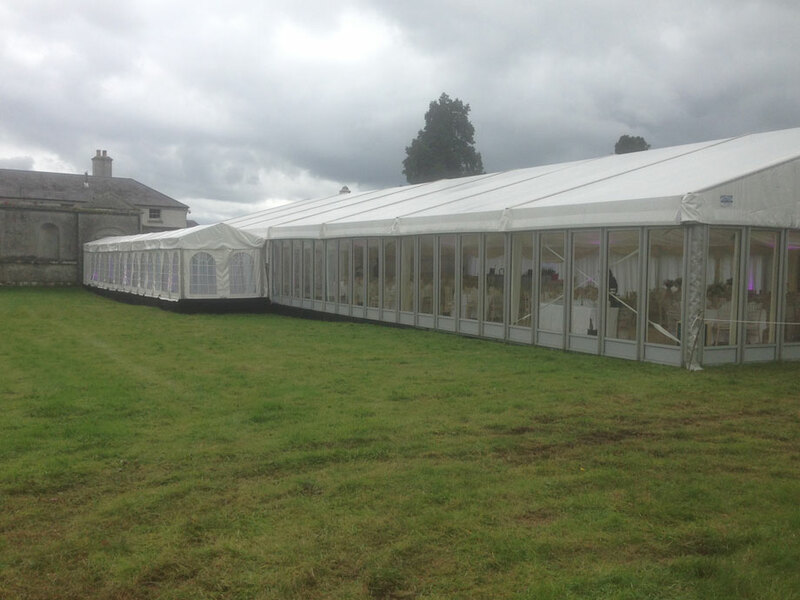 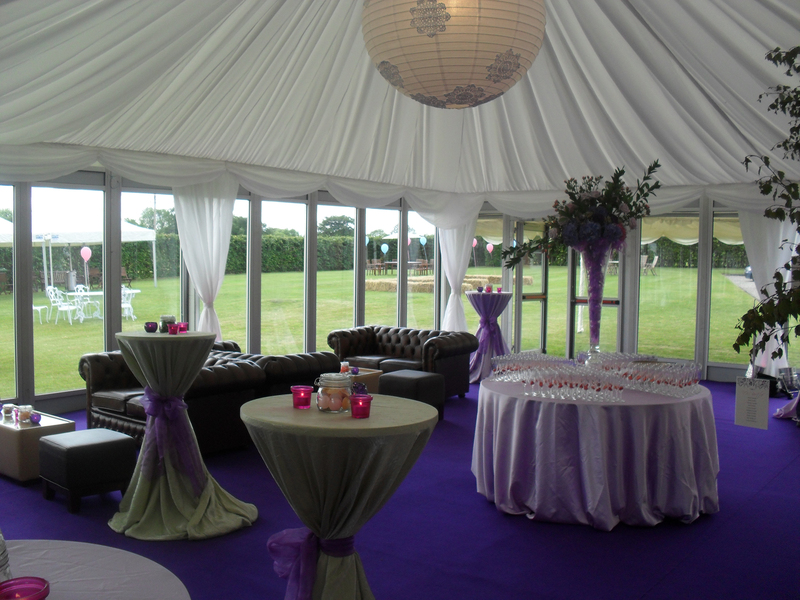 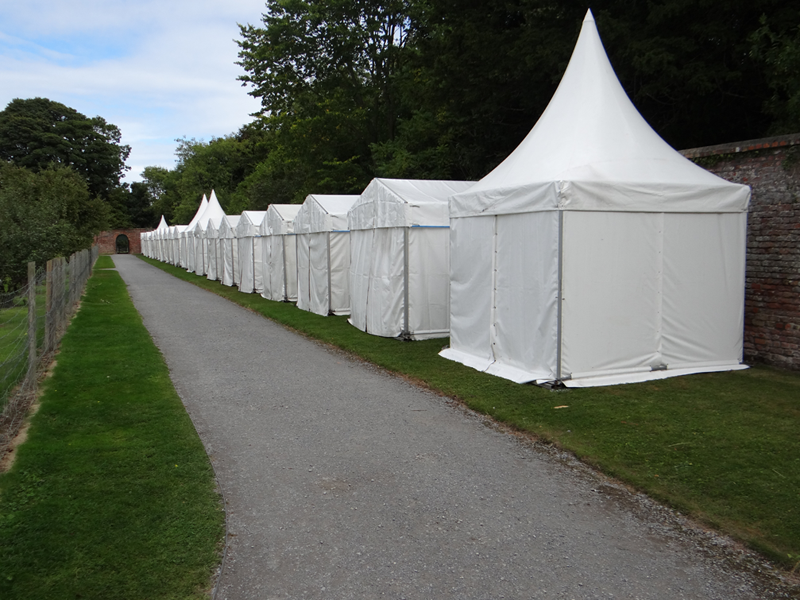 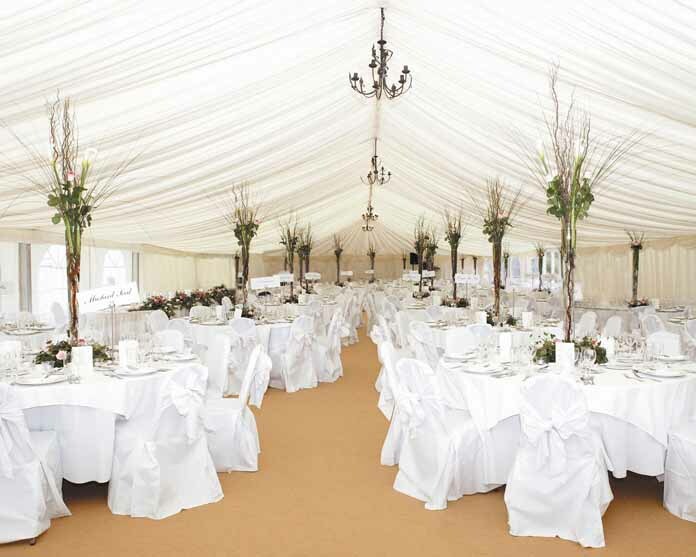 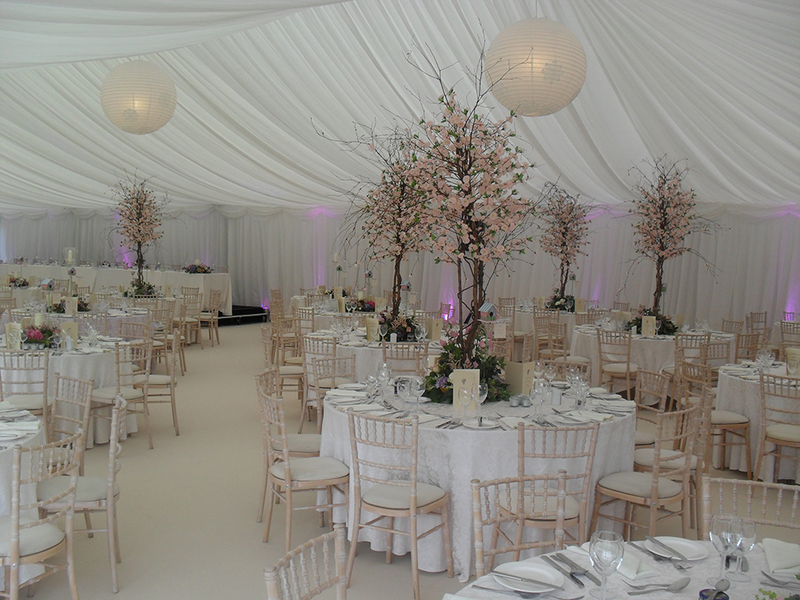 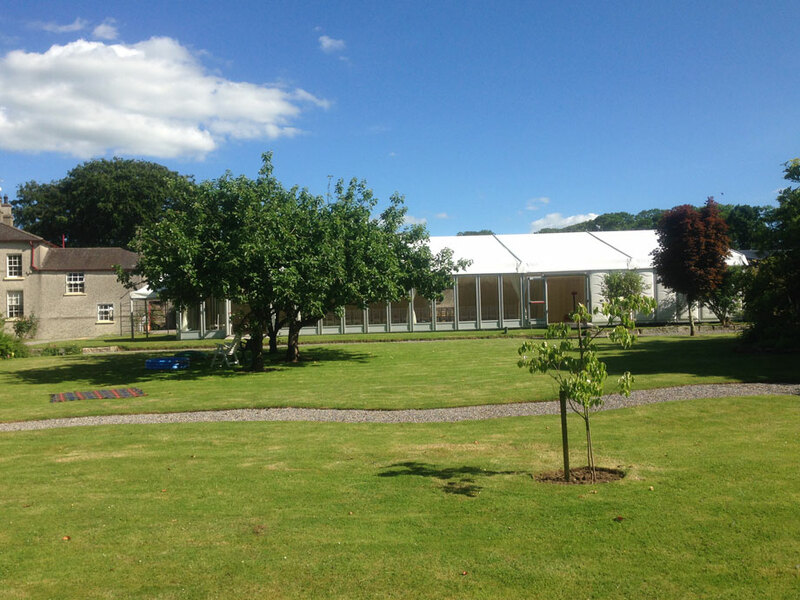 Our solid side marquees are ideal for weddings, corporate & business events.